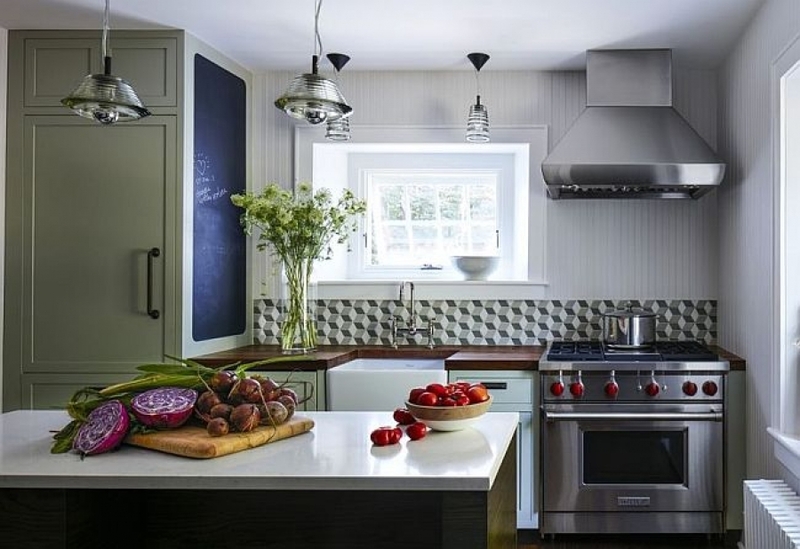 A new back splash can make your whole kitchen look fresh, and it’s generally an inexpensive update (unless you pick some kind of super-fancy, limited edition, hand-forged, imported tiles). With a little instruction – check out this step-by-step guide from Home Depot – you may be able to do it yourself in a few hours. Anyone who’s even painted their own kitchen cabinets will tell you it’s not an easy or pleasant job. But, in the end, it’s worth it to have a kitchen that looks brand new – not to mention the savings. Opt for a professional paint job, and you can be looking at spending several thousand dollars! “Think of hardware as kitchen jewelry – add new metal or glass knobs for an easy kitchen cabinet update,” said Better Homes and Gardens. “If you’re using metal hardware, choose one finish for the scheme. Be sure to count the number of doorknobs, handles, or drawer pulls before heading out to stores, garage sales, or flea markets. And if the new hardware doesn’t fit the old holes, simply buy some back-plates to cover the gaps and then drill new holes. 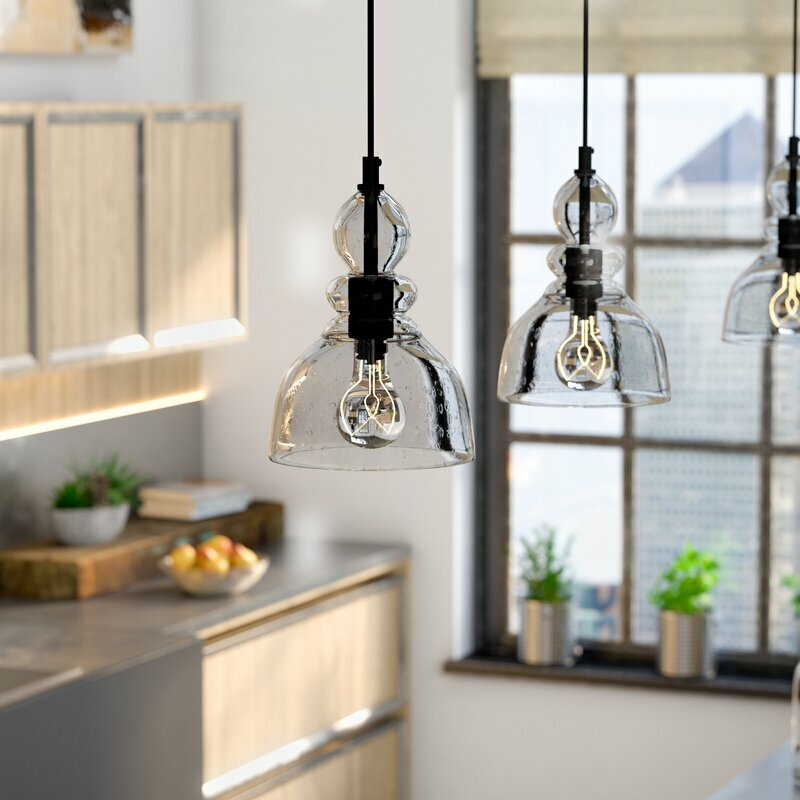 Get new lightingIf you have an island or breakfast bar, consider hanging pendant lighting. A series of three pendants gives you sufficient lighting and is also in line with today’s trends. Here’s an excellent article https://www.jenreviews.com/kitchen-design-ideas/ that is a further resource for cheap yet creative ways to easily change your kitchen.